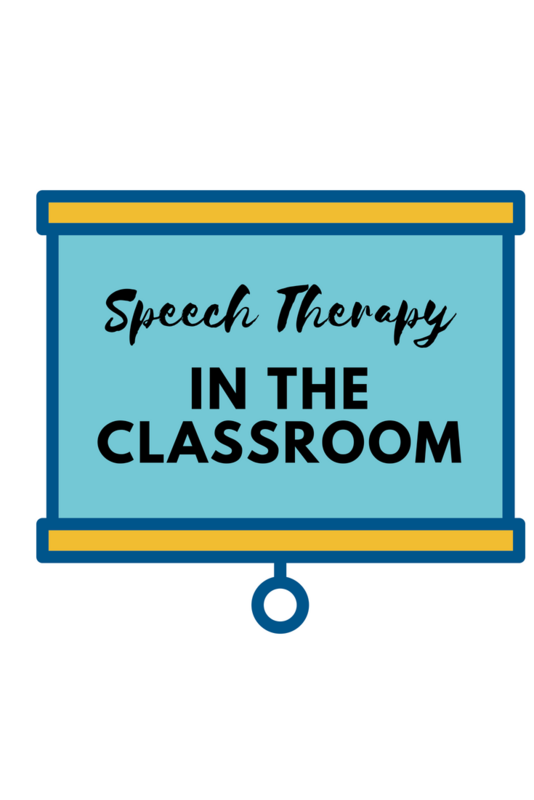 Using “push-in” services in the realm of speech therapy has become more popular in the last several years. Therapists are not only looking for ways to reach more students in terms of scheduling, but we are also seeing the valuable benefits of working with students in their direct learning environments. I have done inservices with teachers on the many benefits of push-in therapy, and I’ve included some ideas/uses below! What do push-in services look like? SLP can see if student is able to be independent with their language/speech skills in other settings; do they cue or correct themselves in class? Able to assist teacher and entire classroom in areas of instruction, prompts and visual supports, language, writing, etc.